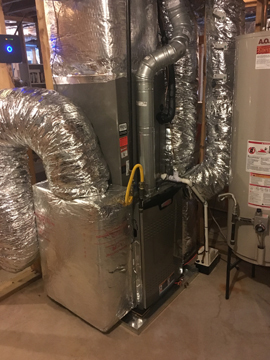 Countless companies in the area seem to offer furnace repair Roswell, GA, so how can a homeowner sift through all the options to find the most trustworthy and reliable option? 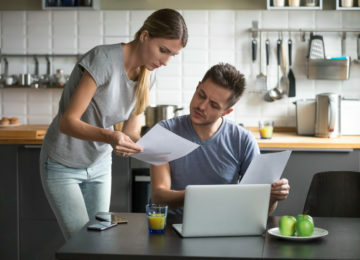 Below are just a few categories to keep in mind when you’re comparing companies for your furnace repair Roswell, GA.
You’ve invested a significant amount in your HVAC system, so if anything goes wrong or when your unit needs to be scheduled for routine maintenance, you want to be sure that only the best people service with it. 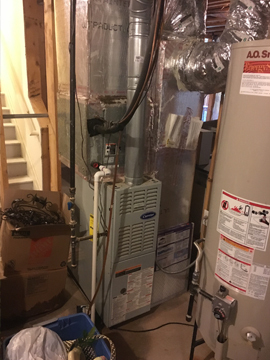 To make sure your HVAC system is in good hands, look for a furnace repair Roswell, GA, company that is properly licensed in the state of Georgia and carries the necessary insurance for their work. 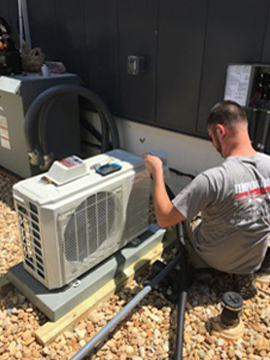 You can be sure you’ve made the right decision if you choose a company that exclusively hires NATE- and EPA-certified technicians and continuously invests in upgrading the skills of its people. 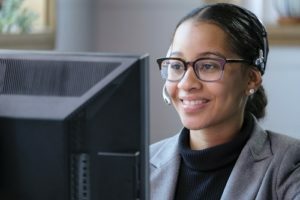 While the number of years in business does not always guarantee that a company will provide excellent service, it can be a good indication that they are doing a good job. 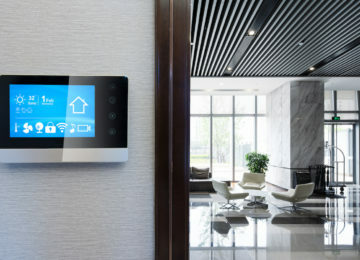 Studies show that HVAC companies are among the top five businesses with the highest failure rates, so choose a business that has proven its credibility and stability throughout the years. 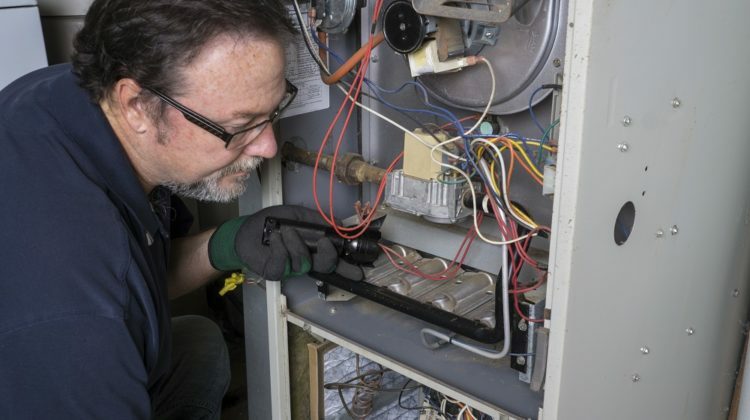 For your peace-of-mind, choose an experienced furnace repair specialist in Roswell, GA, that has been in business for at least five years. It’s great to do business with a company that offers excellent customer service. In fact, several studies indicate that a large group of consumers consider this to be more important than the price. This is very much understandable since we all wanted to be treated as a person and not just a number. Never trust a HVAC company that gives you a quote strictly over the phone without the option of a visit. You’ll never get an accurate estimate that way. 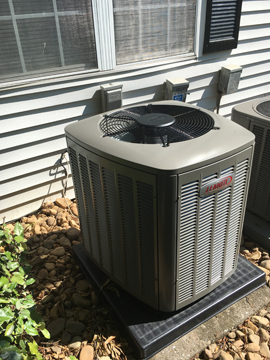 If you want to get the best and most cost-effective solution for all your HVAC needs, choose a furnace repair company in Roswell, GA, that takes the time to inspect and assess your system. If you’re on the lookout for a reliable HVAC company that can possibly meet all your heater repair needs, don’t underestimate the power of an online search. 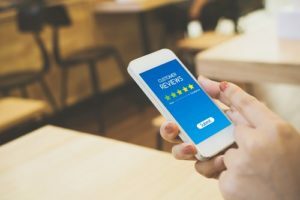 Visit review sites like Yelp, Google My Business and Angie’s List to see how previous customers rate these companies. Are they satisfied with the service they received? Feedback and word-of-mouth recommendations — digital or otherwise — can help you make a more informed decision. 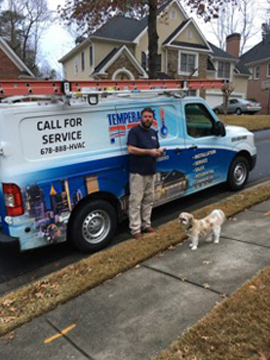 Nothing beats TemperaturePro North Atlanta when it comes to furnace repair and maintenance. 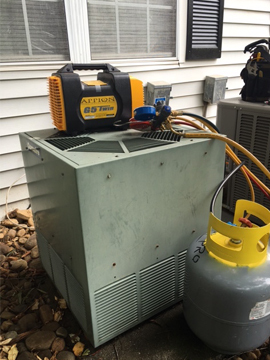 Being the most trusted HVAC service in Atlanta, we are committed to providing quality work and customer satisfaction. 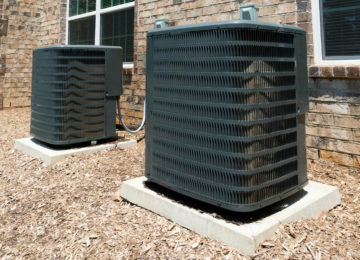 Your in-home comfort and peace-of-mind always comes first, so let us help keep your HVAC system in top condition. 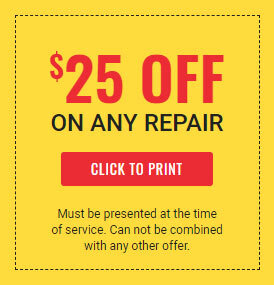 For the highest quality furnace repair Roswell, GA, contact us today or give us a call at 678-888-4822. We look forward to helping you stay warm this winter.